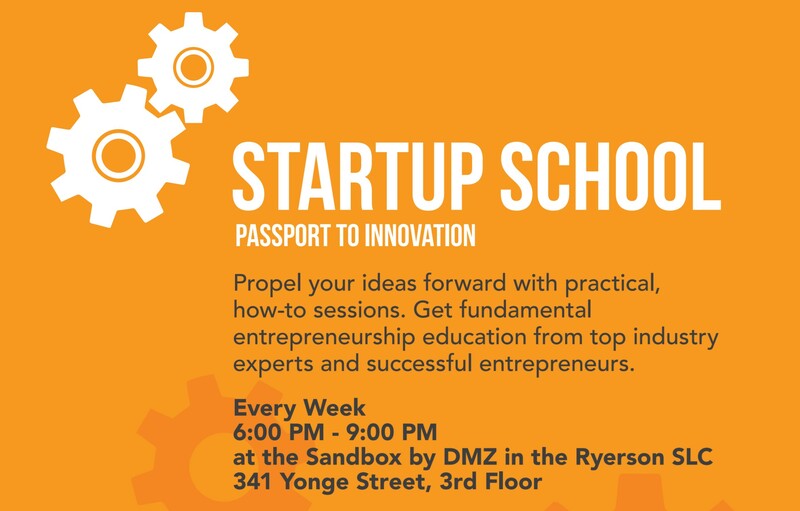 Ryerson Startup School is returning, starting Thursday January 24th in DMZ Sandbox from 6-9pm. The first session is on The Canadian Financing Landscape with Jeff Dennis from Fasken. 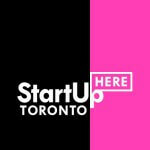 Startup School provides fundamental entrepreneurial education to aspiring and emerging entrepreneurs alike. This term, students and founders can take advantage of practical education on topics curated to accelerate a startup’s growth. Join top industry experts, academic thought leaders and seasoned entrepreneurs as they lead sessions on the topics crucial to entrepreneurial success. For information on upcoming sessions and their registration links, click here. Registration for each class opens 10 days in advance of the session. Registration for the first session can be completed online now.